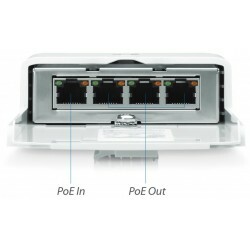 N-SW is very simple non managable PoE switch with 4x Gigabit LAN with passive PoE powering. 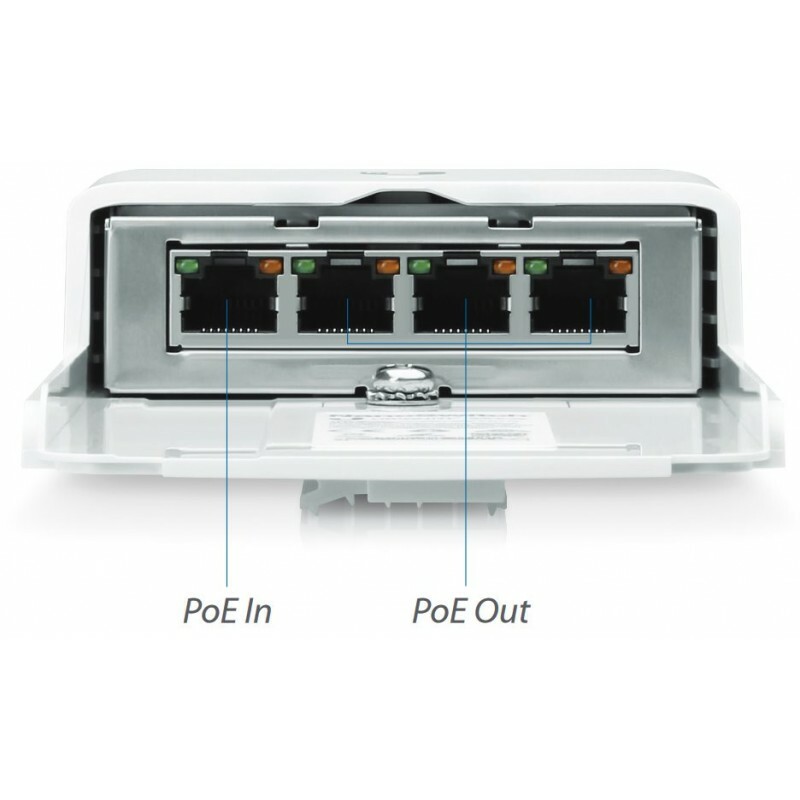 PoE In — RJ45 port supports 10/100/1000 Ethernet connections, and supports passive 24V, 4-pair PoE to power the switch. 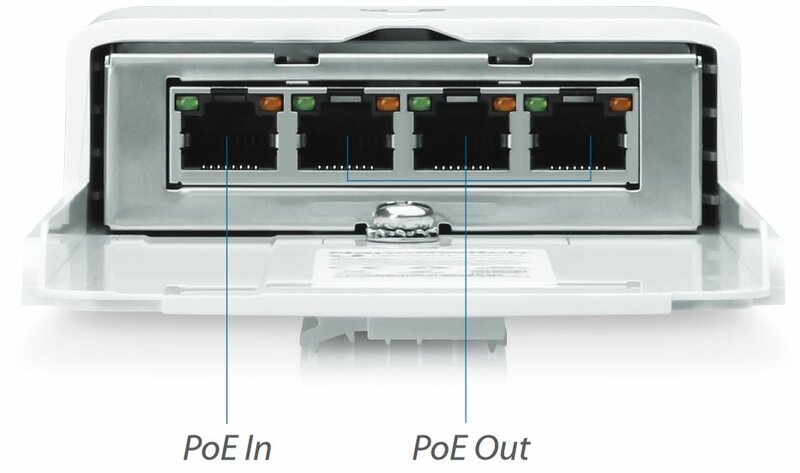 PoE Out — RJ45 ports support 10/100/1000 Ethernet connections, and the three passive 24V, 2-pair PoE ports provide up to 36W PoE output. 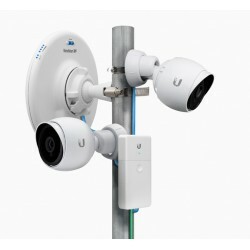 The NanoSwitch features an outdoor weatherproof form factor. 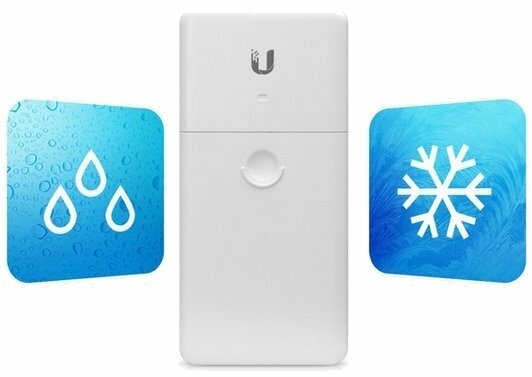 Operating Temperature: -30 to 70° C (-22 to 158° F).